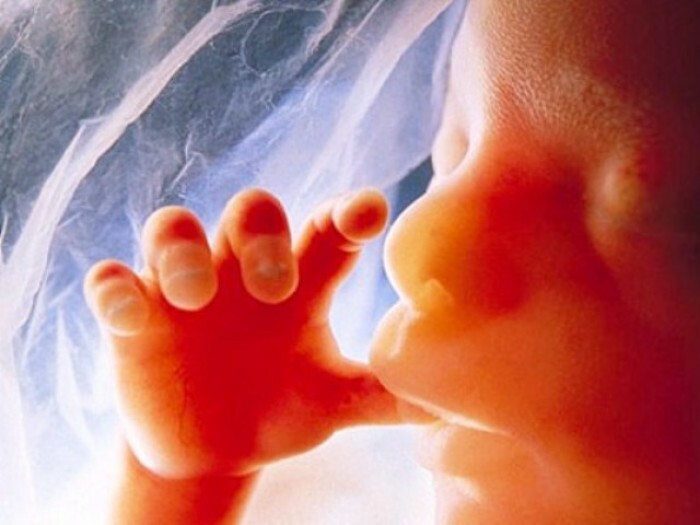 The vote came the same week that the New Mexico state senate rejected a pro-abortion bill. Roswell’s resolution appears to be modeled off of a resolution passed by the Lea County Board of County Commissioners last month, though the County resolution did not include a call to protect conscience rights for healthcare providers. Both resolutions came in response to the New Mexico legislature considering a measure to repeal an unenforceable statute criminalizing abortion. Supporters of the repeal bill sought to remove the statute from state law in response to a possible overturning of the United States Supreme Court decision Roe v. Wade in the near future. “The provision of abortion care won’t change, but we know it’s at risk,” stated ACLU of New Mexico spokesperson Ellie Rushforth, which supported the repeal, as reported by the Santa Fe New Mexican. Although the repeal passed the state house, last week the New Mexico Senate killed it in a vote of 18-24, in which all 16 Republicans and 8 Democrats rejected the pro-choice measure. “This old, outdated statute criminalizing health care providers is an embarrassment. That removing it was even a debate, much less a difficult vote for some senators, is inexplicable to me,” stated Grisham, as reported by the New Mexican.